Simple. 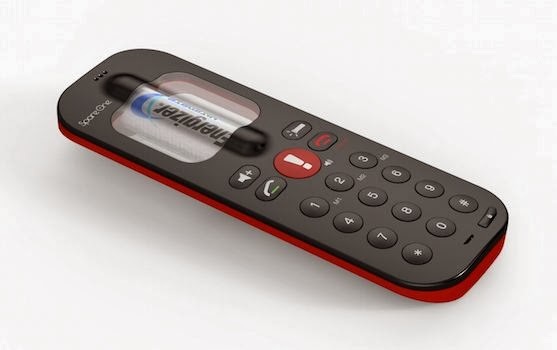 But with all the features you need for a spare phone. Freed from the need of power outlets, you can use the amazing AA battery-powered SpareOne anywhere within range of a GSM cell tower. 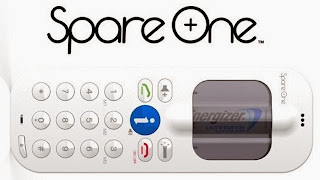 Even without a SIM card, SpareOne has one-button emergency dialing (911, etc. ), and can be geo-located in an emergency. Who Invented Cut/Copy and Paste? The best short movie "The Employment"